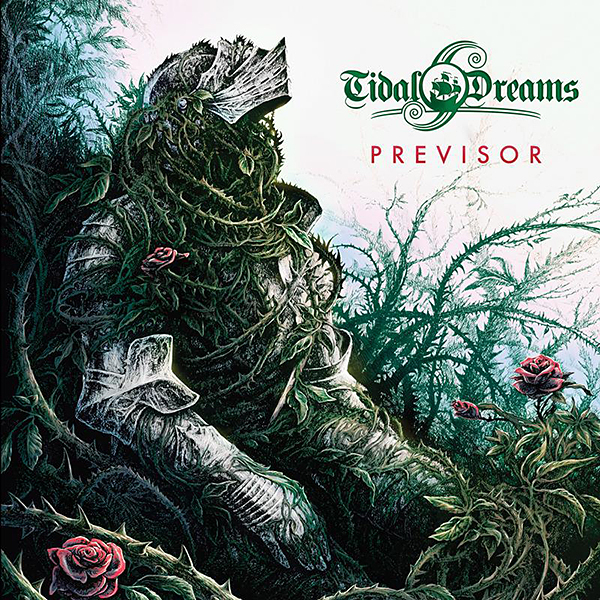 Underground Symphony is proud to announce the signing of Tidal Dreams for their second album release. Tidal Dreams, founded in 2010 in Athens, Greece are striking back with 10 epic / heavy metal masterpieces that fans of Hammerfall, Helloween and Angra will fall in love with. “Previsor” was recorded in Bedroom Studios by Omiros Komninos and in Tidal Dreams Studios by Paris Valadakis which also produced and mixed the album. The line-up of Tidal Dreams is: Nektarios Santamouris (Vocals,Bagpipe), Paris Valadakis (Guitars,Backing Vocals), John Sofis (Guitars) & Nick Teteris (Drums). The full length will be available on the 15th of September 2017 under Underground Symphony Records in deluxe digipak edition. Here’s the full tracklist and the album cover, hand-drawn by Marta Sokolowska.